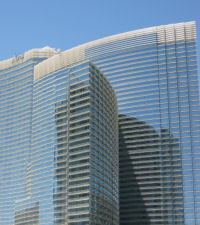 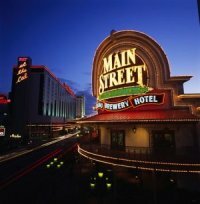 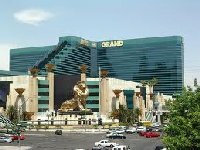 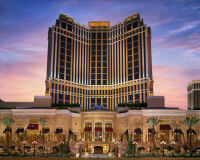 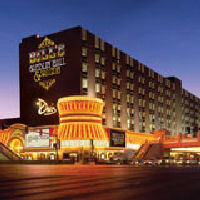 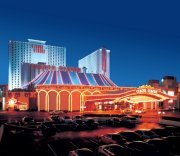 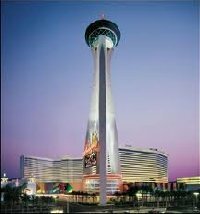 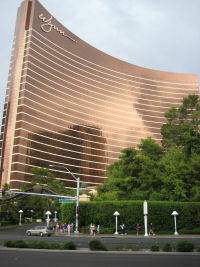 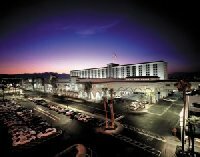 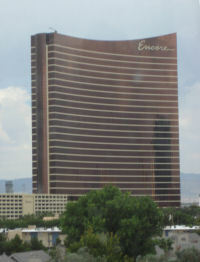 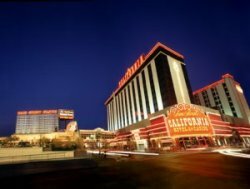 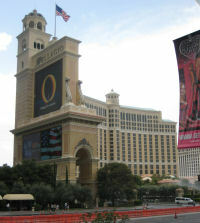 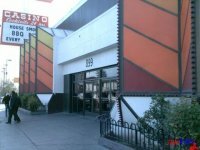 This guide contains information on all casino resorts in or near Las Vegas. 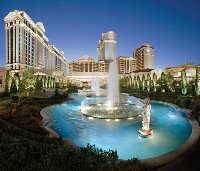 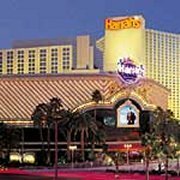 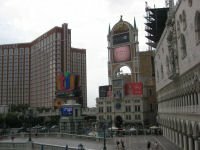 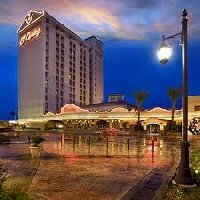 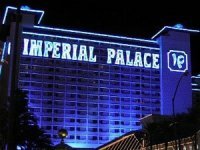 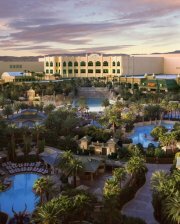 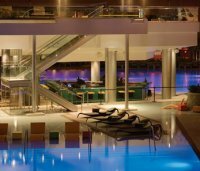 The Las Vegas area has 83 casinos and this guide describes the best Las Vegas gambling, hotel spas and room discounts, special weekend stay-and-play packages, poker rooms, which facilities have golf courses and where to find full service RV campgrounds. 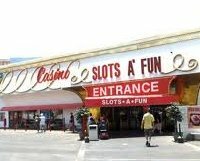 In Las Vegas you can play any of the 50,698 slot machines, try your luck at craps, roulette, blackjack, poker, plus other games. 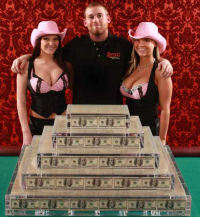 You can even wager on national dog race, horse race or your favorite sporting event. 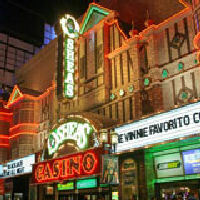 The fantasy land architecture, wild 24 hour street party and the general atmosphere will create a desire to explore each and every casino. 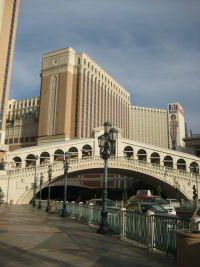 At some locations moving sidewalks and handy monorails are available to facilitate casino hopping. 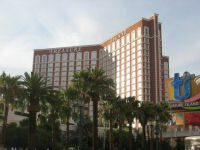 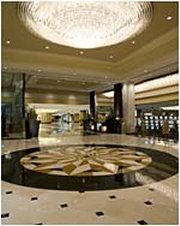 Most of the Vegas resorts offer full service hotel spas, first class hotel rooms, huge selection of elegant or casual dinning opportunities, international shopping, desert golf courses, headline entertainers, and lots of gambling action. 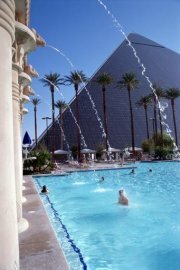 A visit to Las Vegas is a life experience. 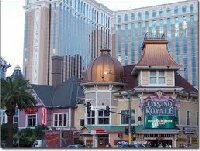 • Downtown Las Vegas with the famous Fremont Street. 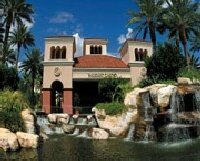 • Henderson, a wealthy suburb of Las Vegas located SE of the "Strip" on highway 95. 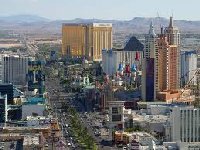 A good source to research "Las Vegas Deals" is the Las Vegas Advisor, a news letter published by gaming expert Anthony Curtis. 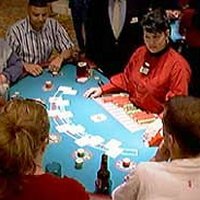 The Las Vegas Advisor accepts no casino advertising and objectively analyzes the best values in lodging, dining, entertainment and gambling to help you get the most for your money. 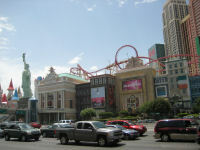 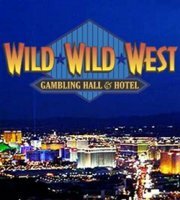 Visit www.lasvegasadvisor.com or call 800-244-2224.